Initially crowd funded as a Kickstarter project, they managed to rustle up £27,000 which was double what they set out to achieve. 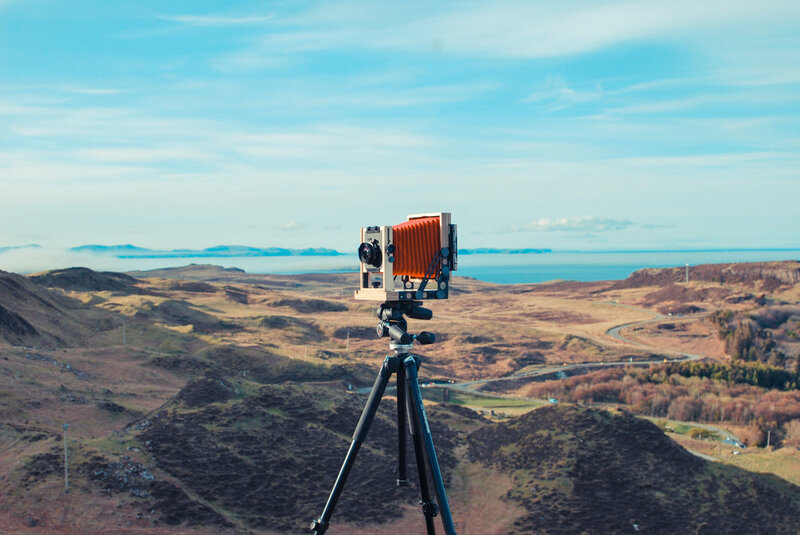 The company has since expanded to employ more people in order to meet consumer demand and considering the average retail price of a 4x5 camera is around £600, it's unsurprising that this company is doing well with their cameras selling at £250. Make sure you do your homework on large format photography as it's a whole new world for the inexperienced! Keep an eye out for my follow up posts on large format photography and my upcoming creative ventures.